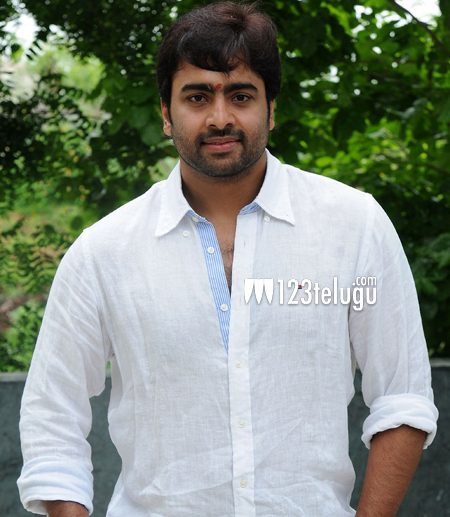 Young hero Nara Rohit, who has been on a signing spree with a handful of interesting projects, has just okayed yet another film to be directed by a debutant named Mahesh Surapaneni. Apparently, Rohit was highly impressed with the young director’s script and gave his nod immediately. Interestingly titled Kathalo Rajakumari, the film will be produced by Srinivas Boggaram, who earlier produced Nikhil’s superhit thriller, Karthikeya. Popular child actress turned heroine, Shamili, will play the female lead opposite Nara Rohit. The film’s regular shooting will kickstart in December and the makers are planning to release it as a summer treat.